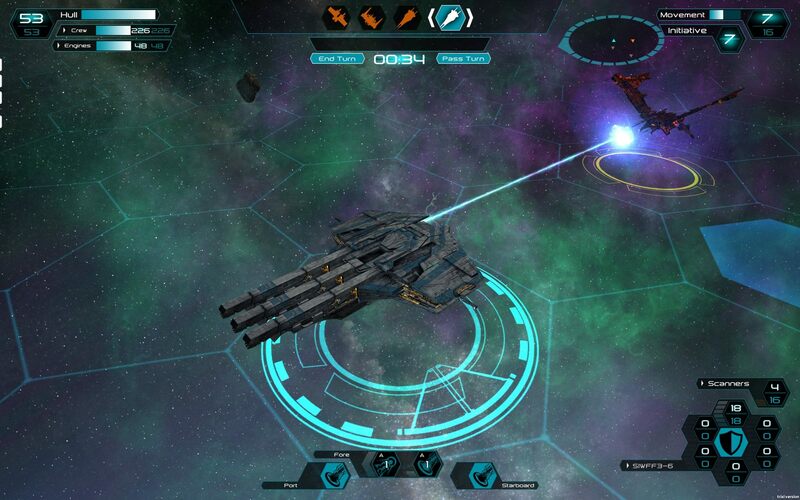 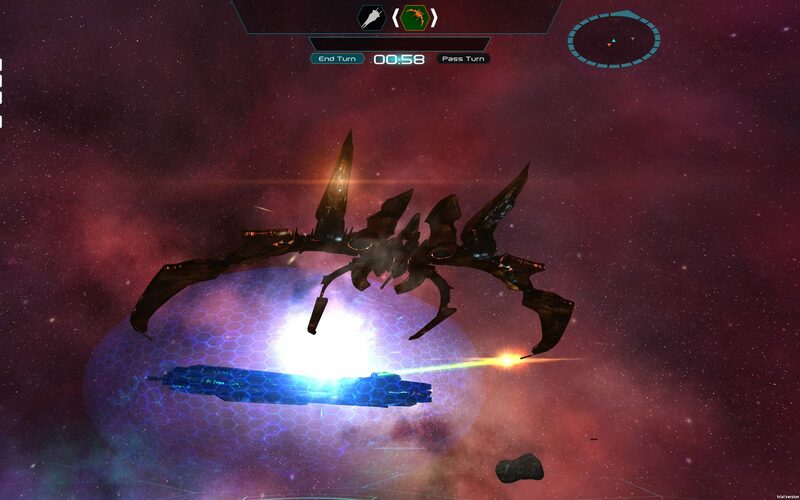 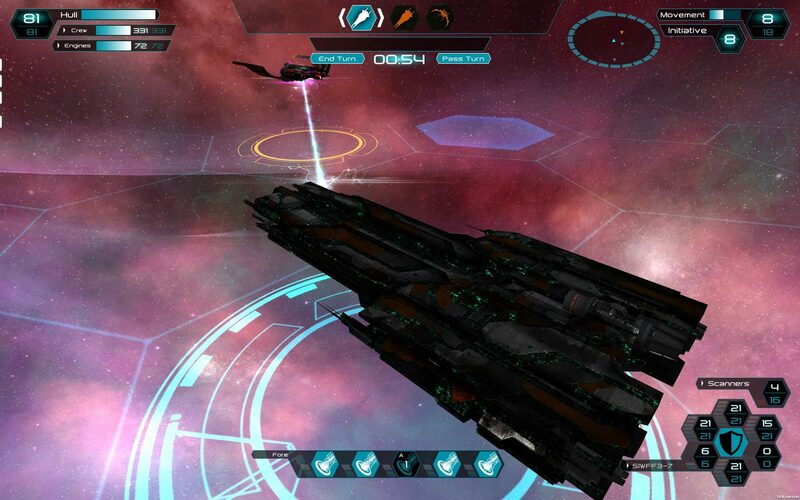 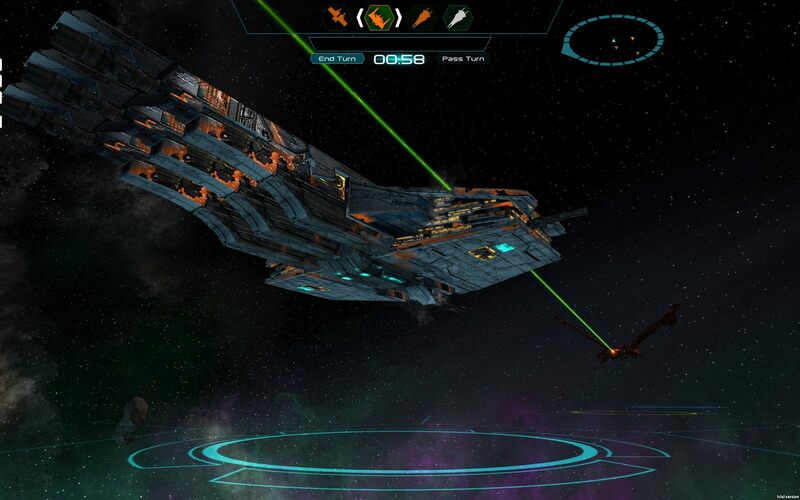 Space Wars: Interstellar Empires is a turn-based tactical strategy game set in a sci-fi world. 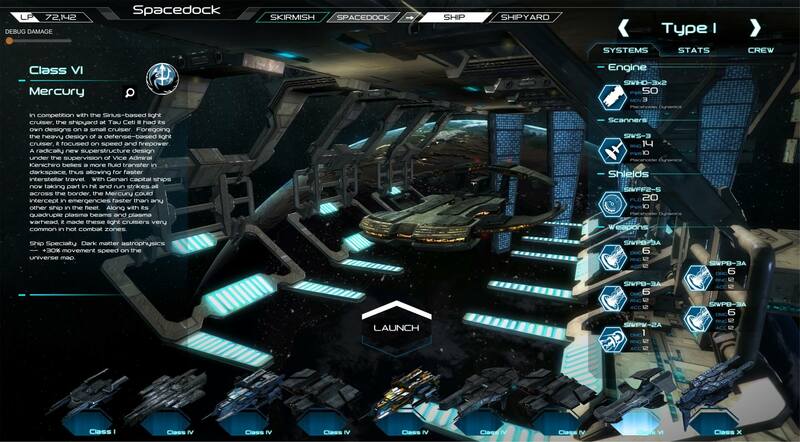 Choose your starting ship and get into an interstellar journey filled with intense PvP fights and territory wars. 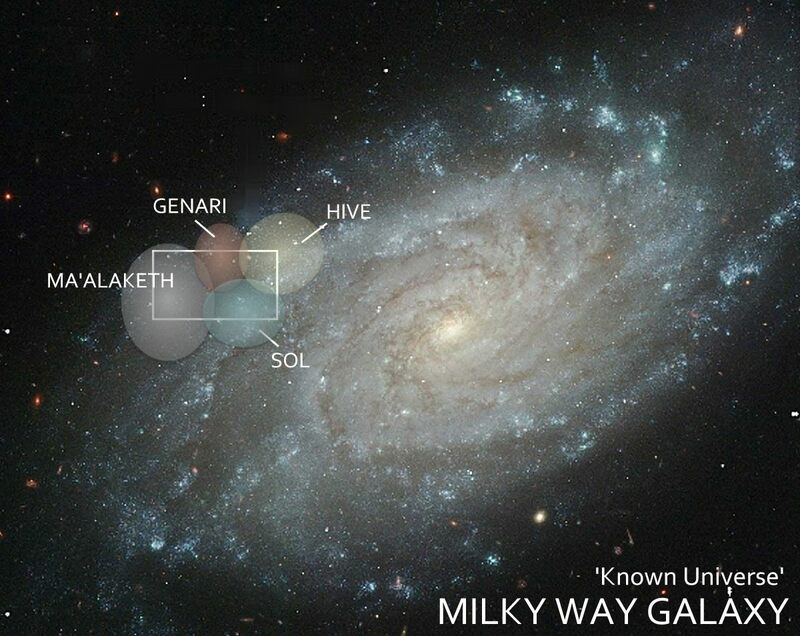 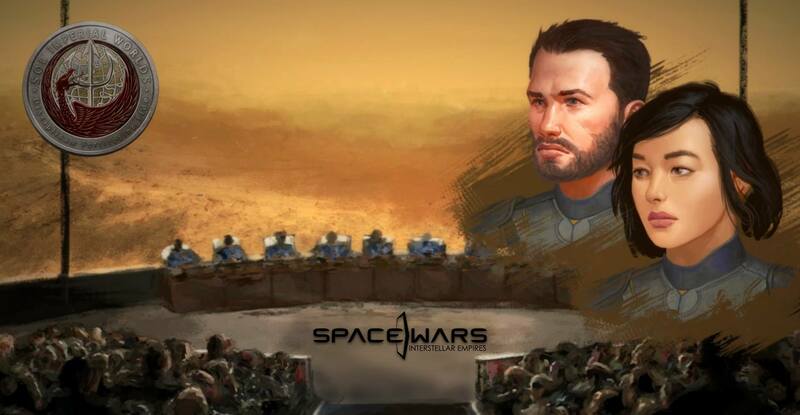 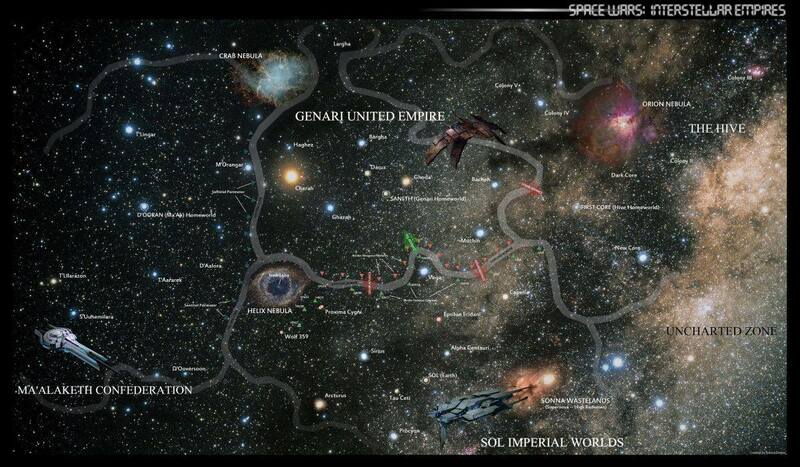 In Space Wars: Interstellar Empires you can explore a massive intergalactic map divided to regions, help one of the two playable factions: Sol Imperials Worlds or Genari United Empires and manage your crew with dedicated skill trees.